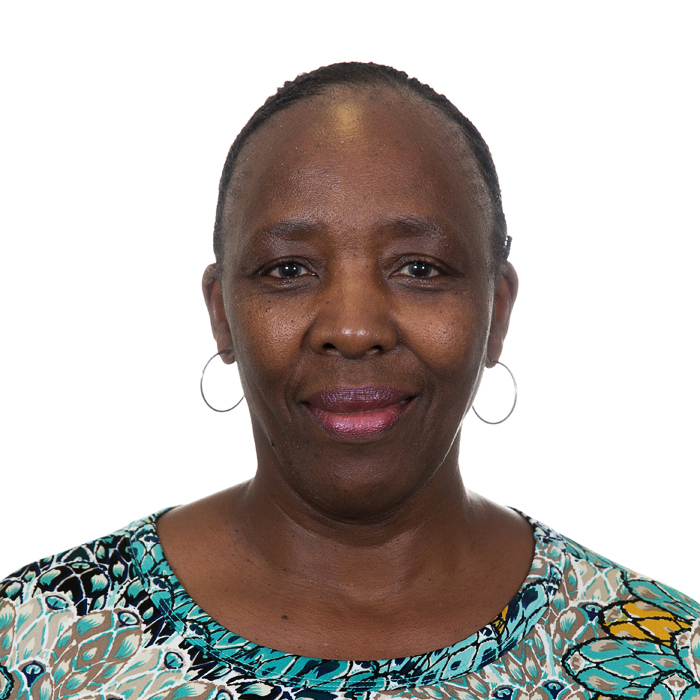 I, Professor Thobeka Vuyelwa Mda am currently a Dean of the Faculty of Education at Cape Peninsula University of Technology, Cape Town. I hold a PhD in Education Policy and Leadership from the Ohio State University. The rest of my qualifications are in the fields of Education and Humanities –- BA (English and IsiXhosa), UED, BA Honours (IsiXhosa) (Fort Hare); BA Honours (Comparative Literature), MEd (Wits); and a Human Resource Management Certificate from UNISA. My professional expertise is in the areas of teacher education and development, management and leadership, professional development and capacity enhancement. I have taught at high schools, college of education and university for 40 years in Eastern Cape and Gauteng. I was also a Deputy Executive Director for five years at the Human Sciences Research Council, in Education, Science and Skills Development and in Policy Analysis and Capacity Enhancement programmes. My research interests relate to teaching and learning, language education and policies in education, and qualitative research. I have published widely in the area of language in education, teaching and learning. I have supervised Master’s and doctoral students to completion, and presented papers at local and international conferences, including as keynote speaker.